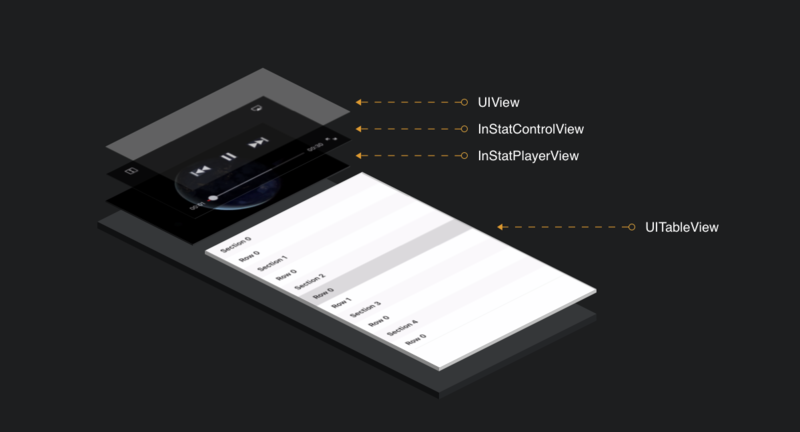 Open example project to see how easy it is to manipulate the UITableView. Using the customizeControlView() method from InStatControlView you can customize the controls according to your desire. The project example provides an example of how this can be achieved.